A collection of essays, speeches and occasional musings largely focusing on story and storyteller, myth and dream; you know, the usual Neil Gaiman territory. With a light, often playful touch Gaiman explores the issues and subjects that interest him and inform his work. 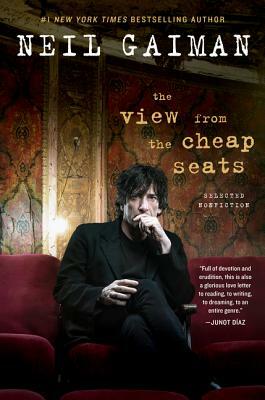 The View from the Cheap Seats offers a unique glimpse into the mind of one of our most beloved writers.